AA batteries are the most common size of battery in use all over the globe. They are used extensively in a wide range of both consumer and industrial applications. 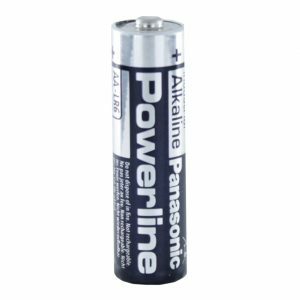 We stock a very wide range of these at Cell Pack Solutions and have offerings from multiple chemistries including Alkaline, NiMH, Lithium and Zinc Chloride. 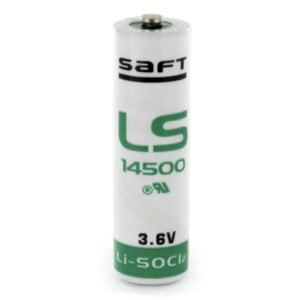 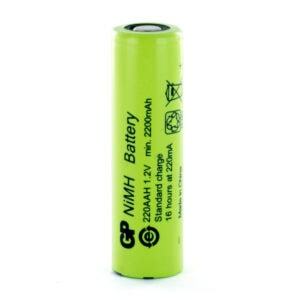 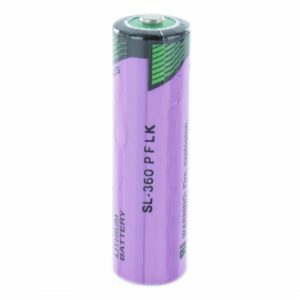 We only stock our batteries from high quality manufacturers such as GP Batteries, Tadiran, Saft and Panasonic so you can be assured you are getting a high quality product at a competitive price. 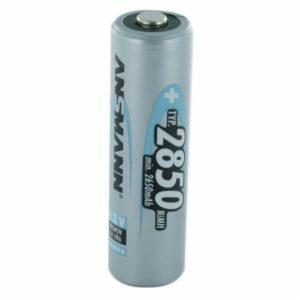 If you need a quote for large quantities of AA batteries, please find the product you wish to enquire about and use the “Request a Quote” link below its pricing.